Home / Essays / 2016 / October / Winner Gold Medal "Prix de la Photographie Paris" 2016. 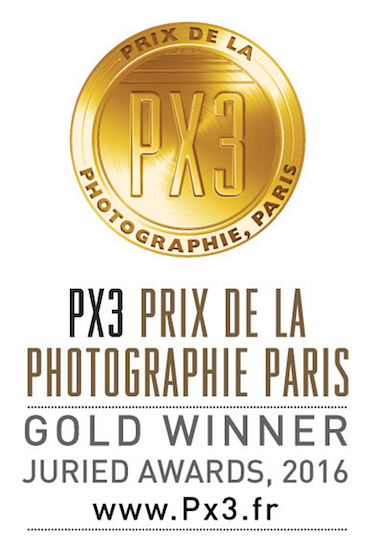 Winner Gold Medal "Prix de la Photographie Paris" 2016. José Javier Delgado Esteban of Spain was Awarded: First Prize in category Press for the entry entitled, " Like fish out of water ." The jury selected PX3 2016’s winners from thousands of photography entries from over 85 countries.